How to Boost Those Facebook Likes ! Do you remember the time when only college students could access Facebook? Well that time has passed. Everyone has a Facebook account nowadays, including your grandmother. This has made Facebook a great place for many internet marketers to sell their wares and try and drive interest. It can be done in many ways but one of the most effective is by creating a “fan” page for your company. Certainly, it’s not enough to simply create the page to generate sales and gain attention. 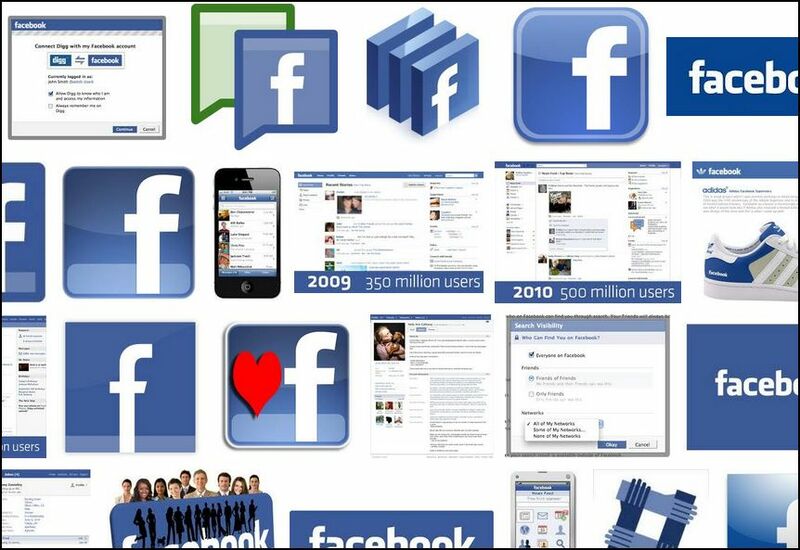 You can gain more popularity of Facebook and grow your business by using the following tips. Were you are of the fact that text messaging can be used to control Facebook? For online marketers who contact their customers in the “real world” as well as the virtual one, this is a highly effective system. All you have to do is get the person to send a text message with “fan yourusernamehere” to the number provided by Facebook and that will “like” you automatically. The only drawback here is that you need to have at least twenty five followers and your own dedicated username for this to work. Once you do, though, why not take advantage of this approach? Make sure that your fan page features plenty of photos. You might want to announce live events using your fan page and pictures. You can take pictures, post them on your page and then encourage people to tag themselves. Once the people of tagged the photos, they will be on their Facebook page without having to upload or download any images. By uploading photos in this manner, and a lot of them, people will explore your page more often. This can be tricky if you do not often to do or go to live events so start thinking about doing more of those as well. Every personal profile you have should include the address of your Facebook fa page. Whether it’s a profile on a forum, a professional site or a personal message service, ensure that your page is listed there. Make sure that your Facebook fan page is featured prominently on any site that allows you to build a profile. You have to be a good community member if you want people to give you more “likes” which means you need to put up quality posts and comments every once in a while. 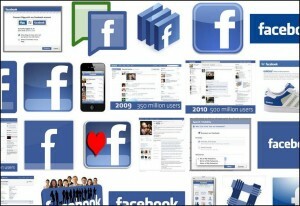 There are all sorts of ways to increase your Facebook popularity. You can set up a link to your page from your emails or your sites. Contests can be run. You can directly publicize the page. The trick is to be imaginative. After all, simply setting up the page is not enough to get the job done. It will take quite some effort to ensure your page is worth being “liked” but once you’ve done that it won’t be long before you see your sales rise as you are able to take advantage of being popular on Facebook.